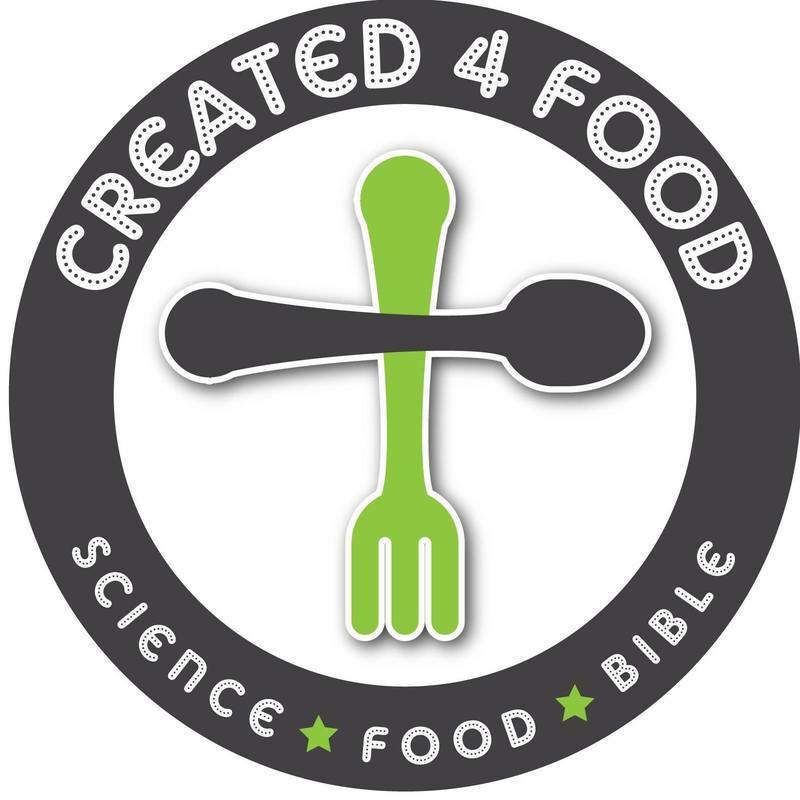 Created 4 Food is a podcast where together we will explore food science, health, and metabolism from a Christian perspective. We invite experts in nutrition, health, science, exercise, and theology to help us discover how our bodies are made. We are entering a Renascence of health. In the 21st century, amazing strides have been made to understanding conditions like diabetes, Alzheimer's, heart disease, obesity PCOS, cancer, and others. Science is a significant tool to understanding how God created the world we live in. But how does science compare to a biblical understanding of our world? Listen and find out!